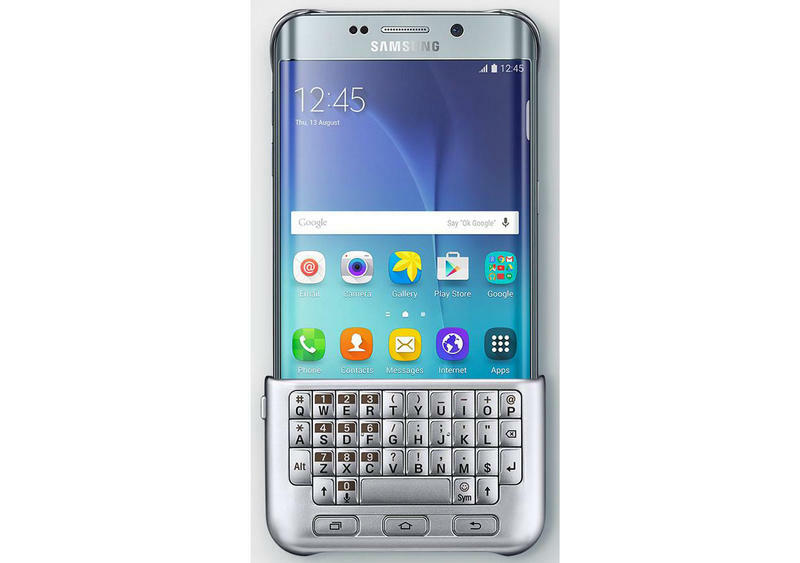 We really hoped this Galaxy S6 Edge Plus keyboard attachment was a joke, even if the original rumor came from a pretty reliable source. 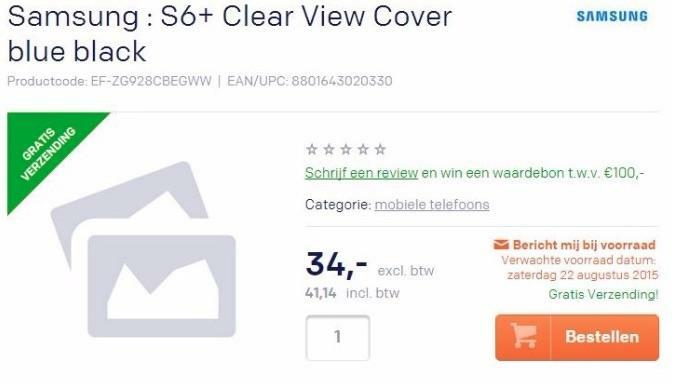 Unfortunately it looks like that’s not the case, and a new leak reveals a potential price for the weird new accessory. 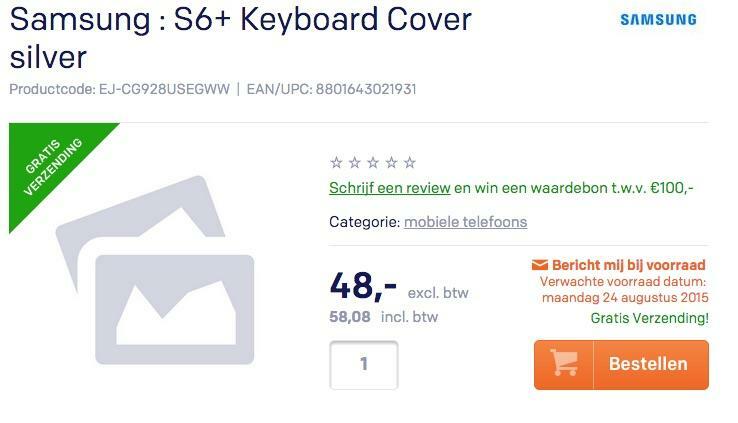 The “S6+ Keyboard Cover” recently popped up on a Dutch retail site alongside a few other accessories. It comes in silver, which matches the image we saw over the weekend. 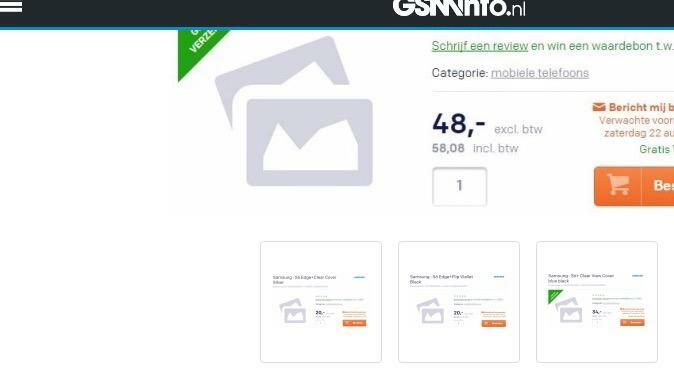 It costs about €58.08 ($63.61). We’re still not sure what to think of this keyboard cover. It looks pretty weird, especially when attached to the otherwise beautiful Galaxy S6 Edge Plus. The new phone is expected to feature a premium design and high-end specs. So why slap an ugly accessory on top? We guess this might be a sensible option if you really need a hardware keyboard. Then again, you’re probably better off waiting for BlackBerry’s rumored Android smartphone. The Passport variant is expected to combine Google’s software with the Canadian company’s excellent hardware. Samsung looks set to unveil the Galaxy S6 Edge Plus later this week on August 13 alongside the Galaxy Note 5. We’ll be covering the event live from New York City, and hopefully we can find out once and for all if this bizarre keyboard case is actually real.